A glowier, brighter skin is everyone’s dream. That’s when serum comes in hand. You want to make sure your skin is suitably hydrated? Then hyaluronic acid serum should be your thing. But a serum with specific brightening properties and ingredients will fight discoloration and amplify luminance massively. Here’s our top 4 choice for a Glowing Saturday stunning look. 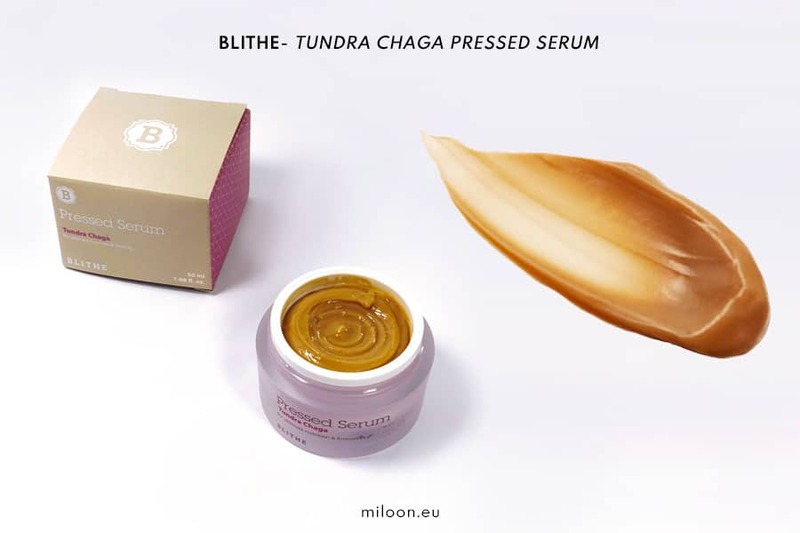 A serum and moisturizer hybrid combined in a ‘Pressed Serum’ format that is packed with 60% Chaga Mushroom extract harvested from the pristine tundras, BLITHE PRESSED SERUM combines the potency of serum with the comfort and protection of a cream, to infuse skin with high levels of targeted actives, whilst warding against the skin-ageing effects of the elements to treats, nourishes and brightens skin without heaviness. 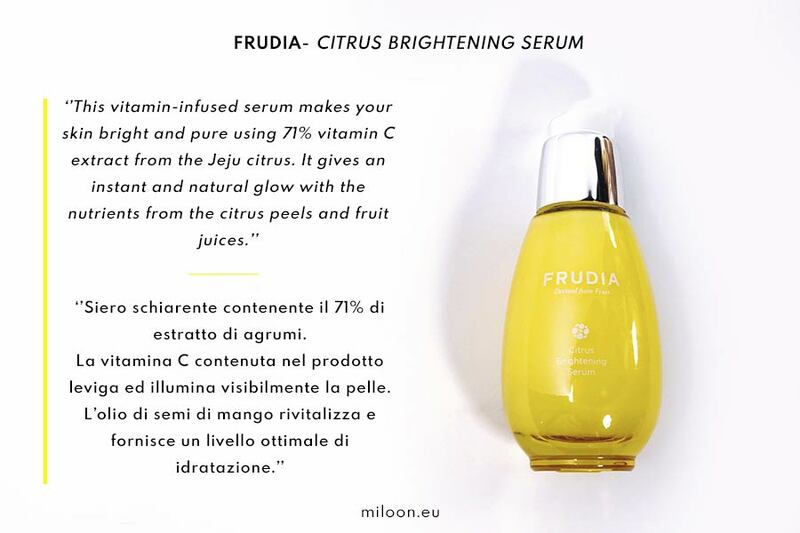 FRUDIA CITRUS BRIGHTENING SERUM contains 71% citrus extracts. 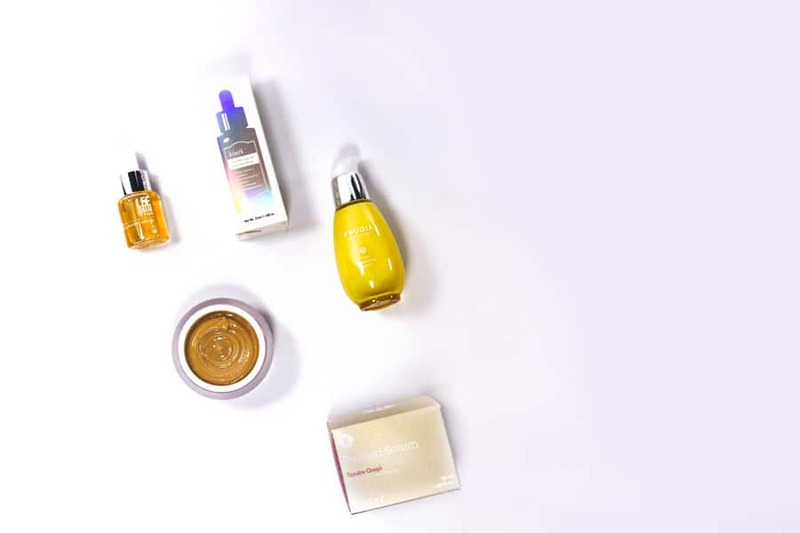 Unleashing the real fruit power thanks to an innovative extraction technique, it contains Vitamin C to smooths and visibly illuminate your skin and mango seed oil revitalizes and provides an optimal level of hydration. 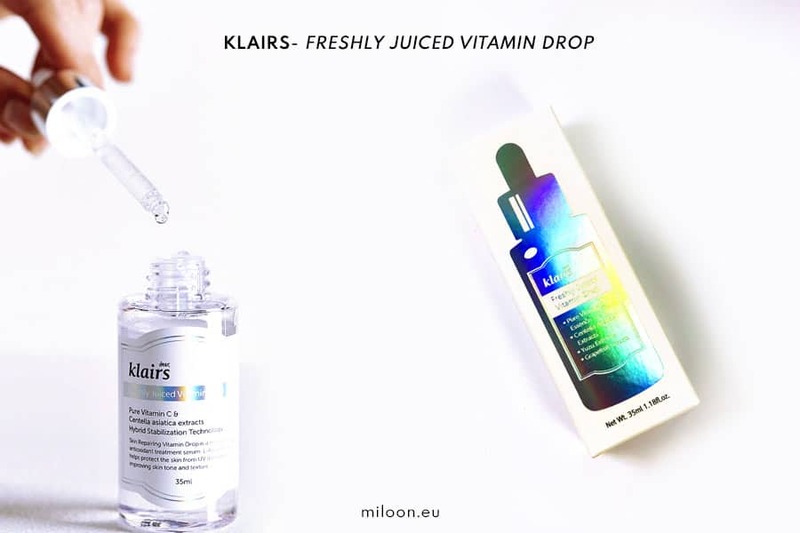 KLAIRS FRESHLY JUICED VITAMIN DROP rejuvenate the skin thanks to concentrated pure vitamin C and key ingredients directly from nature. Its innovative multi-solution and non-irritating formula is to revitalize, maintain, and transform the skin targeting Acne-scars, Acne-prone skin and Hyperpigmentation. 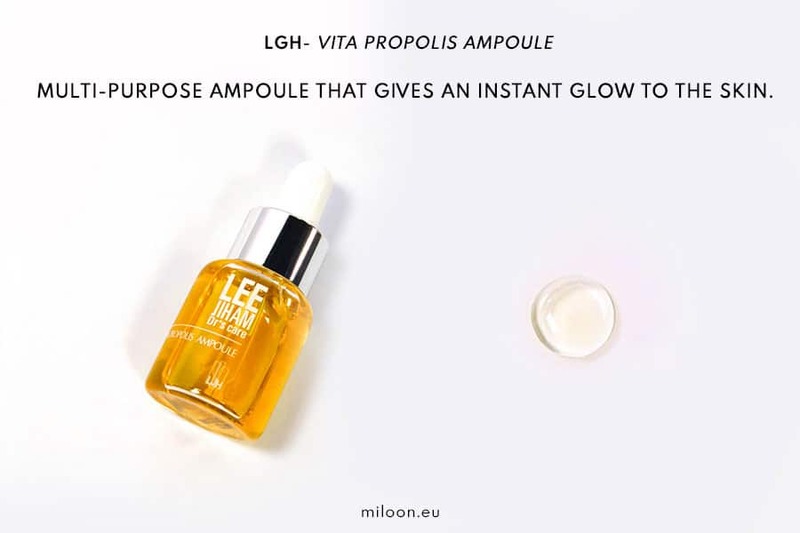 Lastly, LEEGEEHAAM VITA PROPOLIS AMPOULE is a multi-purpose ampoule that gives glow to the skin. 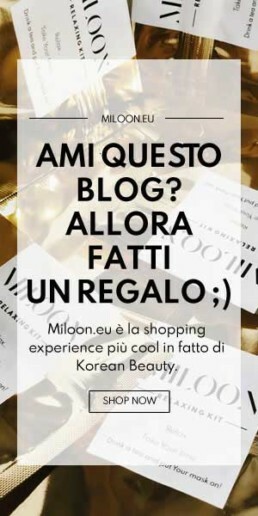 It contains 50% extract of propolis, which revives the matte skin, does not burden it and does not give a feeling of stickiness. In addition to propolis, the ampoule contains many plant extracts, including Centella Asiatica extract, rose hips and hyaluronic acid. This ampoule Suitable for all skin types, especially recommended for the skin: Dry, mixed, mature and sensitive.